‘Security threat’? 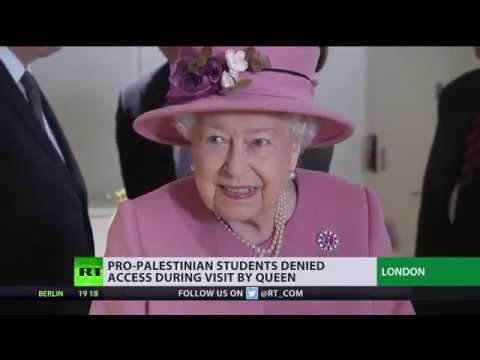 Pro-Palestinian students denied access to campus during Queen’s visit | We Seek the Truth! It is ‘outrageous’ that King’s College London (KCL) singled out pro-Palestinian student activists and blocked their access cards ahead of the Queen’s visit to the campus as a ‘security measure,’ one student who was barred told RT.